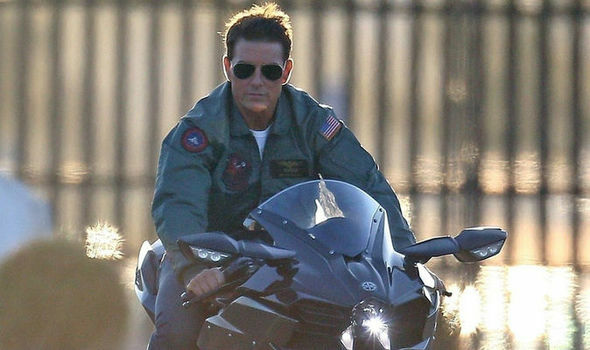 TOM Cruise rolled back the years on the set of the long-awaited Top Gun reboot in California. Dynasty season 2 episode 4 promo: What will happen next in Snowflakes in Hell? Strictly Come Dancing 2018 line-up: Is THIS Casualty star set to join the competition?